Timberland tract for sale in Pitt County, NC only minutes away from Greenville. This 340-acre tract has marketable timber and loaded with wildlife. This gated property has close to 3000 foot of riverfront on the Tar River with great fishing and hunting. A large portion of this property has planted pine plantation, that has been managed for timber production and wildlife habitat. It has a great road system throughout the property. The property also has a small sandpit with a mining permit; which is great to maintain the road system throughout the property.When you ride through this property, you see the potential in hunting and long-term timber investment. There are deer, turkey and bear sign throughout, with a good rotation of timber production.The farm has a great duck swamp that has geese, mallards, gadwall, wood ducks and more. 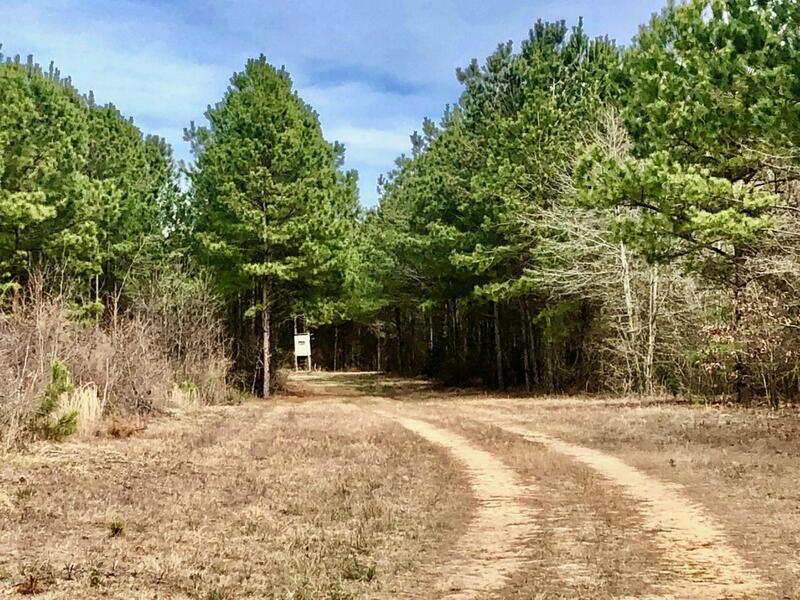 This is a great opportunity to own a great hunting tract that will grow in value close to Greenville NC.